Thought Leader Series: Not Convinced Text Message Marketing Is for You? Read This! You have an establishment that offers great food, drinks, and possibly entertainment. But your clientele hasn’t continued to grow as you’d hoped. Something has to change. Your nightclub, restaurant, or bar needs steady patrons in addition to new guests to keep the lights on. Should you wish to find a way to increase the popularity of your establishment, keep reading. Text message marketing is the wave of the future, and it’s happening now. There are many reasons you should consider implementing a text messaging marketing campaign. You might wonder if givign it a shot will be worth the effort. Let’s examine the advantages. 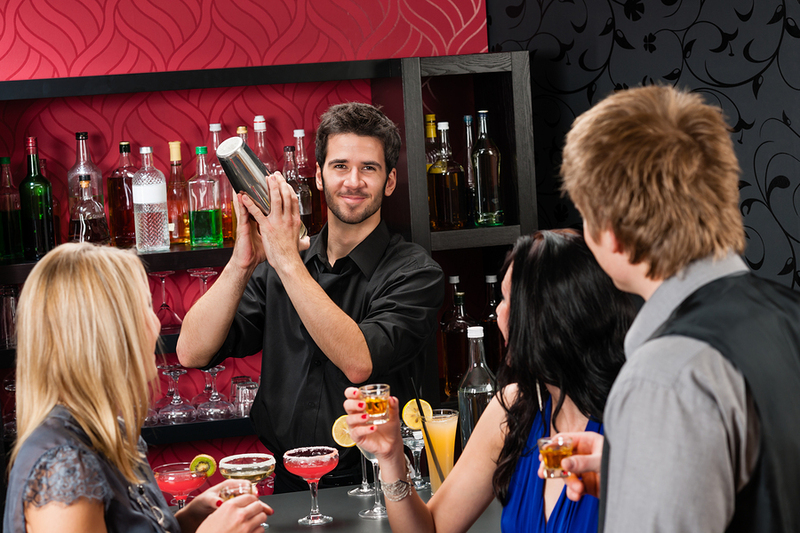 Pack your bar by promoting specials via text messaging! This alone is the most important advantage. The communication you share with your customers is more personal. By creating a signup list for patrons to be notified of your specials and events, you will speak directly to their interests. This greatly outperforms pushing a generic message. The reason such a high percentage of text messages are read is due to the brevity and time efficiency of them. With just one or two sentences, you can inform your prospect of an upcoming event. By including a “Yes” or “No” link, a reservation will be completed in just seconds. Your contacts will be more likely to RSVP in the affirmative if it’s easy for them to do so. By sending coupon codes, announcements, and contest information, your text message recipients will be more inclined to share these messages with their friends. This leads to an organic growth of the popularity of your brand. Send special offers – just about everyone loves these. By acknowledging appreciation for a patron’s prior business, you’ll develop a loyal customer. You might showcase a talented chef or partner with other establishments for a special event. Your clientele will be excited to receive discounted early bird announcements via text. If you need to fill seats for a special event, text messaging is the perfect way to make the announcement and offer a special code for priority seating and discounted entry. Hold a contest such as voting for a favorite drink, dish, or entertainer. Or ask your patrons to provide ideas for new drinks that will be named after them. The selected winner will be announced on a specific date and awarded with a prize. By sending an engaging invitation to your establishment in the afternoon, you will be the host to more people in the evening. Make these texts stick out by including the night’s drink specials or other special events. It’s obvious how beneficial SMS marketing can be for a nightlife establishment. So when are you going to take the plunge and start text message marketing? Learn how our text message marketing service works and try it for free today.